Left Review, N. (2018). 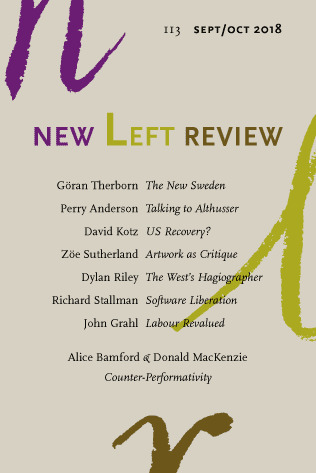 New Left Review 113. New Left Review Ltd.
New Left Review Ltd, 2018. 160 pages. so good!! unpacks the notion of predistribution (without using those words) in the context of a review of Philippe Askenazy's book Tous rentiers!